I see many people that are interested in the Tarot and learning to read the Tarot. 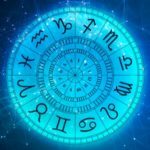 However many people give up right away thinking that it is too difficult to memorize all of the card meanings in order to interpret them. What I would like to do here is to give you a quick and easy way to learn to read the Tarot using keywords that are easy to remember and string together. I will go over both the Major and Minor Arcana cards in both upright and reversed positions. 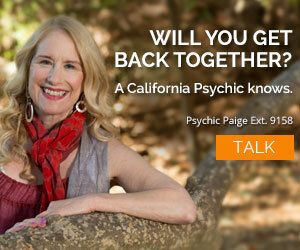 Don’t forget that if you want to add any psychic information that you get do that in your readings! 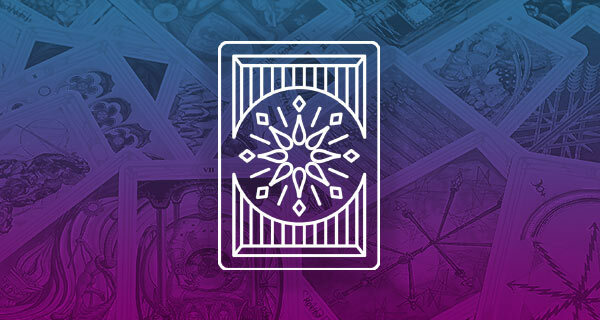 I am giving you the meanings and the way that I know the Tarot, though it may differ from what you have learned, it is always good to see it from a different point of view so that you can better find a way that suits to your personal needs as a Tarot reader. The Minor Arcana cards are all of the cards in the Tarot deck that are numbered only. They usually follow suits such as Wands, Swords, Cups, and Pentacles. The numbers go from 2 to 10 in each suit. Each Card has its own personal meaning, and though they are important there is no need to worry yourself with it right away. Sometime down the line it will be good to learn but what we are doing here is teaching you an easy way to start reading Tarot. Instead let’s begin with a focus on the numbers. All Tarot cards are numbered. If any of you are familiar with Numerology you know that each number has a meaning to it. 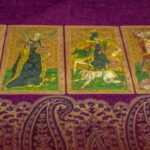 The number meanings are the first step in helping to read the Tarot. In Numerology we add numbers together until we are left with a single digit. It is that single digit that we interpret, that is unless it is a double number that is the same like 11, 22,33,44,55 etc. If it is a number like that it is first interpreted in its double form and then broken to a single form and interpreted as a single digit. 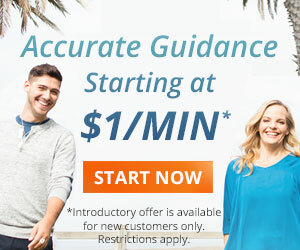 What will follow is each number in Numerology 1-9 as well as some doubles for extra fun. I am going to use 1 keyword for each number. The reason that I use 1 keyword is that when you begin to read the cards you are going to remember that 1 word and then use word association in order to pull other information from that keyword. It is the word association from the one keyword that makes this method so easy and fun to start with instead of all of that memorizing. This way you can begin to interpret the cards using your own feelings and wording for each and it will be easier to remember for you as the individual reader. Each number has one meaning for you to work with so write all that down for now and we are going to move on. I promise you that it is all going to come together in the end! Next we will talk about the suits. Really fantastic article. It is incredibly helpful to understand the numbers in Tarot. Sometimes when I am doing a reading and I find myself stumped, I can also count on the numerical associations of the cards. I think a lot of people take the numbers for granted. They are important, particularly when they are applied to the Major Arcana and the Fool’s journey. Jaela, Enjoyed reading your Tarot instructions. I’m one of those who have gotten lost along the way trying to memorize the “textbook” meanings – and the more sources I use the more “swamped” I get. A real Tarot dud. So, I appreciate your mapping out a methodology, and I’m looking forward to following along. Hi Verbena! Yes, that is a very similar concept to my way of teaching. I began reading tarot as a young girl in middle school. After reading many books, this is the system I finally found to be the best, also the easiest way to explain and teach it to someone. I teach workshops on Tarot and PSY cards locally. Please feel free to add your tips for the readers too as we continue with this blog/lesson.